At the University of Rochester, we are incredibly lucky to have a highly rated dining service that is also dedicated to sustainability. In fact, the dining service ensures that “more than 60 percent of all of the items sold and served on campus are grown…” within the New York State. This means minimal impact on the environment due to transportation, and fresh produce and fruits for the student body. To take advantage of these healthy options, I’ve decided to increase my fruit intake while staying away from soft drinks and processed juice. One of my favorite way of ingesting fruits is by savoring creamy smoothies. I enjoy them so much that, earlier this semester, I invested in a blender to have the ability to prepare them from the comfort of my room. This might seem a little too much, but it only cost twice a Starbucks frappuccino and is more than worth the price in my opinion. I typically get my fruits from Douglass. If you live on campus with an unlimited pass plan, they are virtually “free” to take home with the reusable clamshell program. Hillside market also has plenty of fruits in case the dining halls are closed. It only takes me a few minutes to prepare my smoothie. First, I pour milk in the blender container, then chopped fruits. I always make sure to add bananas to give the smoothie more consistency. Powdered sugar is optional since the fruits are already providing the necessary amount of sugar needed by the human body. 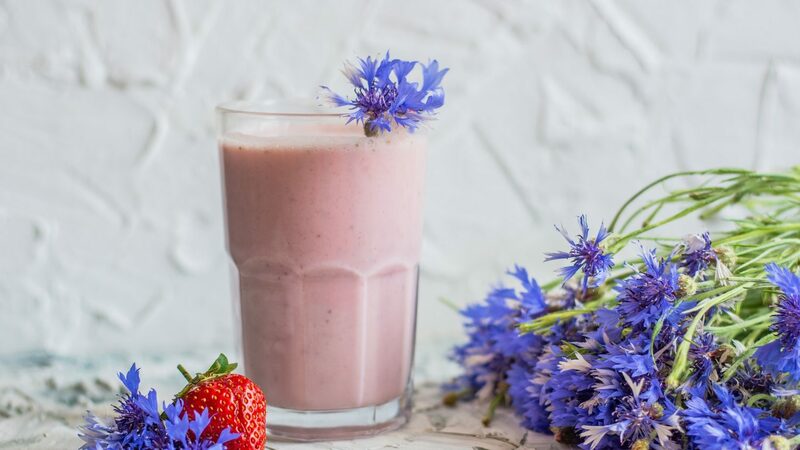 After adding all the ingredients, I just blend the mix and, voilà, a delicious healthy smoothie! I truly enjoy these natural smoothies; unlike processed juice, they are a fun way to savor fruits without missing their nutritional benefits.